I really love this shot Howard. Outstanding reflections and the turtles are a bonus. 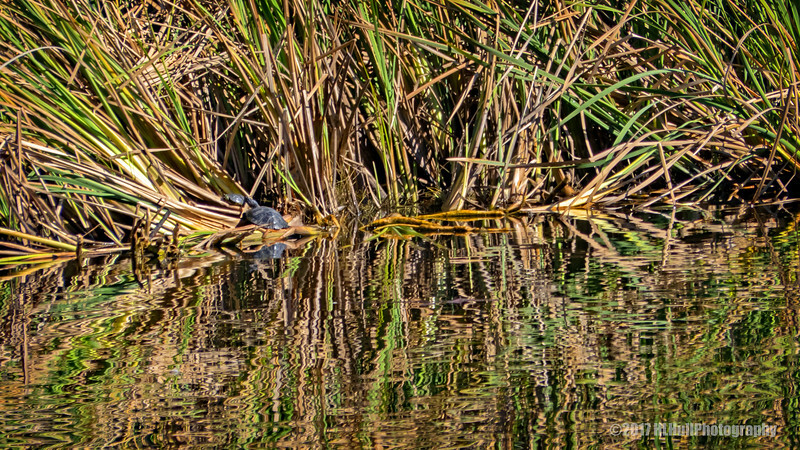 Wonderful reflections and a few turtles, to boot! Nice image of the reflects. Makes a good abstract artwork.